Who is God? Is it possible for God to be a subjective reality to everyone? These are big questions coming from students at Penn State during a recent Q&A session. 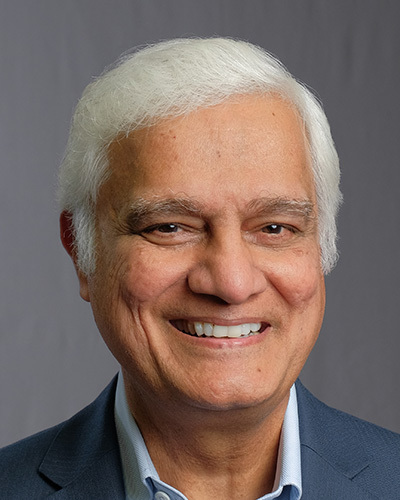 Join Ravi Zacharias and RZIM Speaker Vince Vitale today on Just Thinking as they tackle these tough questions.